With the epoch of the Internet, smart phones, tablets and so on, it has been a real struggle for books to retain it’s necessity. 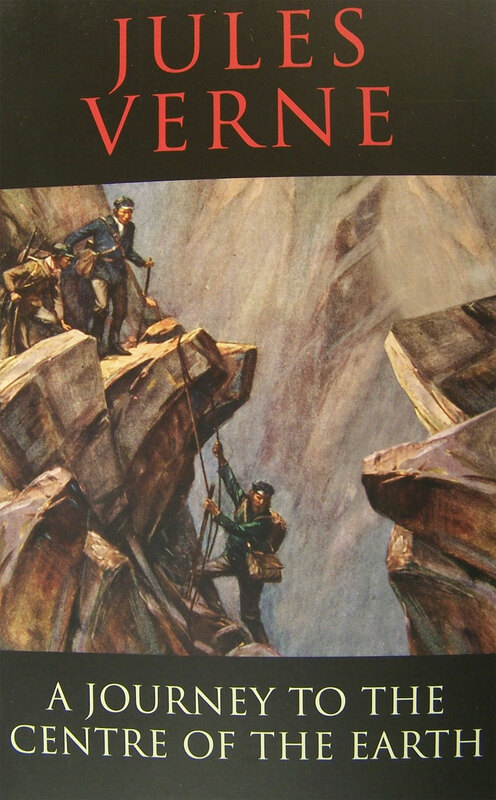 Thanks to the nostalgic aura of books , a few of us still manage to boost the value of a book. “There is nothing to match the smell of a new book (or an old book for that matter) and the sheer tangible presence of the words, images and pages.” – Sindu Aven,Head of Academic Content at Zee Learn Limited. Here’s a list & brief of books for children suggested by Sindu Aven. As we know, this is a comic book series. The intrepid adventures of the amateur journalist, his dog and his hilarious friends introduce us to distant cultures, faraway lands and tantalising drama that never become gory. 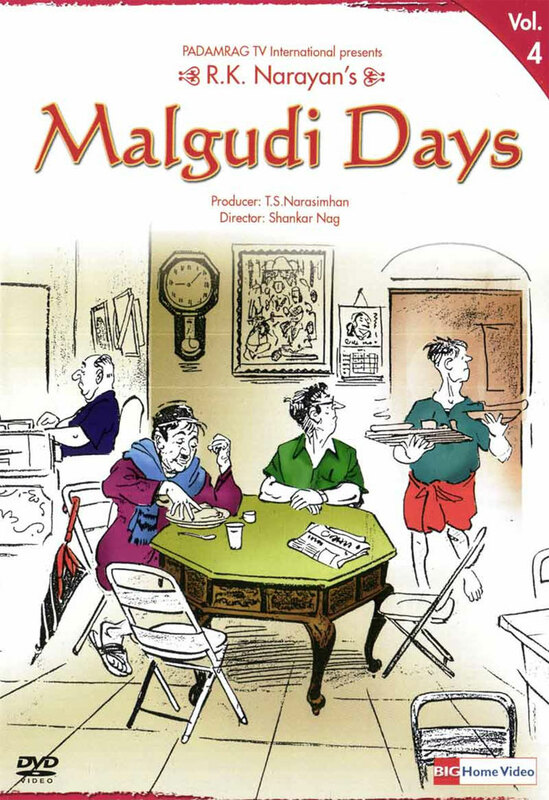 Many of us were introduced to Malgudi through the TV series that ran in the early days of Doordarshan. 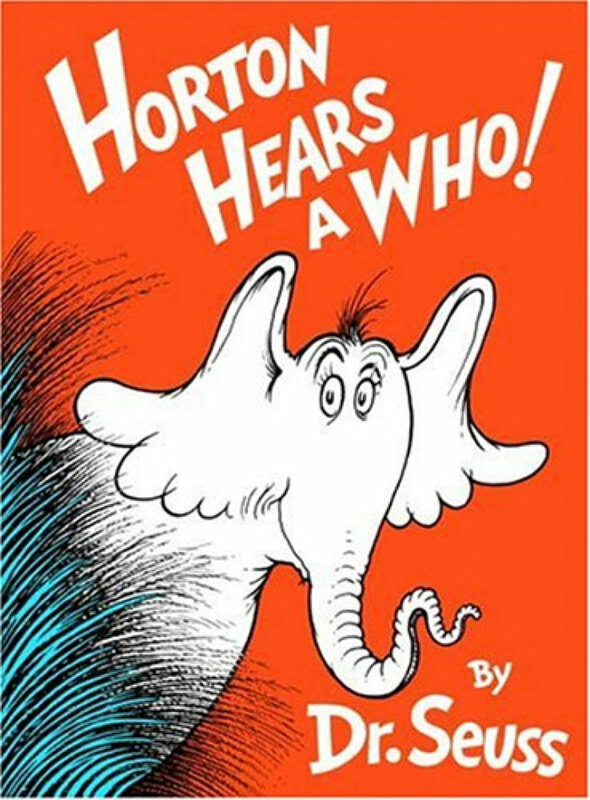 Theodor Seuss Geisel, popularly known as Dr Seuss, wrote numerous children’s books and created memorable characters like Horton and the Grinch. This nonsense novella invites readers to the bizarre world of a mathematically inclined crow, a mourning goat with a BA degree and the dwarfish udho and budho. The author, Sukumar Ray, better known as the father of the director, Satyajit Ray, wrote many other books for children. 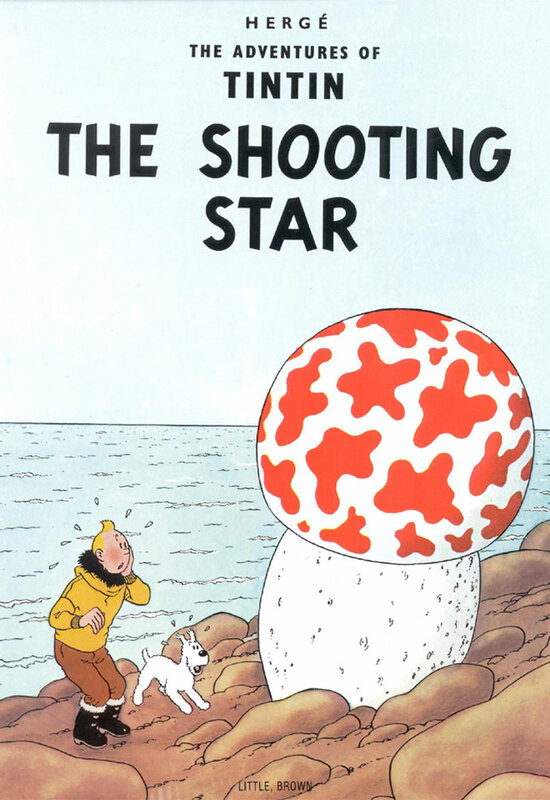 However,A Topsy-Turvy Tale (Ha-Ja-Ba-Ra-La) remains a masterpiece in Indian nonsense fiction. 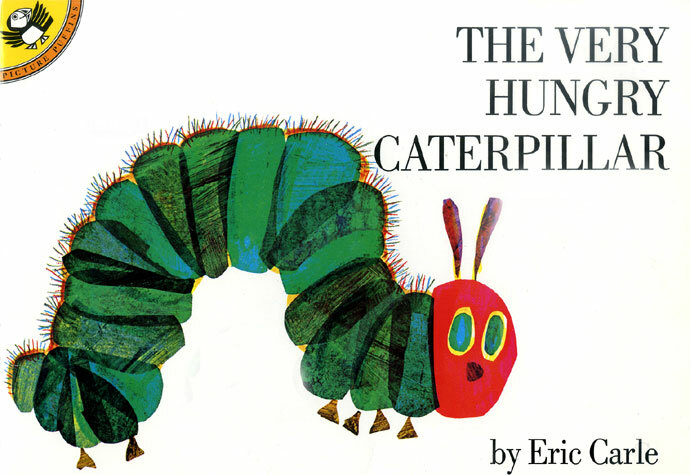 The language is simple, illustrations are delicious and the turn of events completely engrossing for preschool children. Literally a new kid on the block, Samhita Arni created her first comic book at the age of 12. 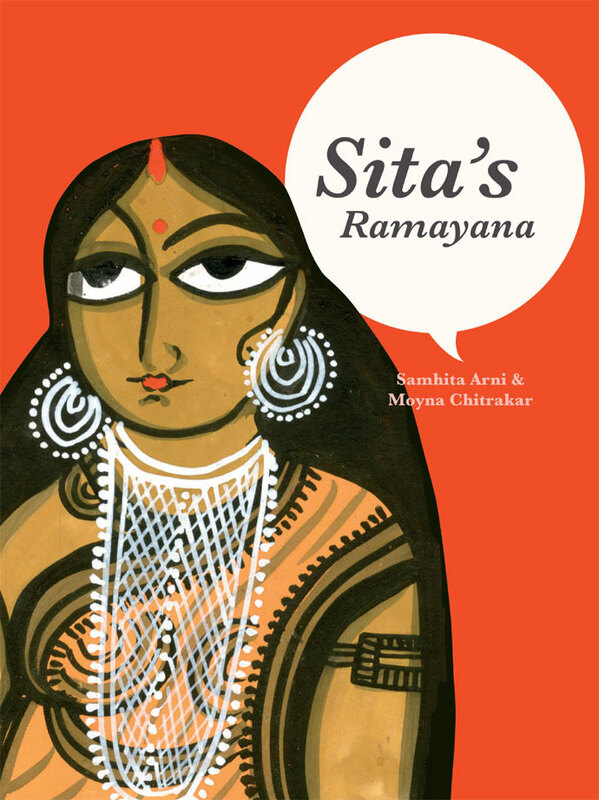 Her retelling of Ramayana through Sita’s perspective has been an international bestseller. The patachitra-style panels for illustrations are a bonus for readers. I also recommend herThe Mahabharata: A Child’s View for a captivating simplicity to approach the multi-layered epic. His major works like Around the World in Eighty Days,Twenty Thousand Leagues under the Sea and Journey to the Centre of the Earth have been made into popular movies as well. 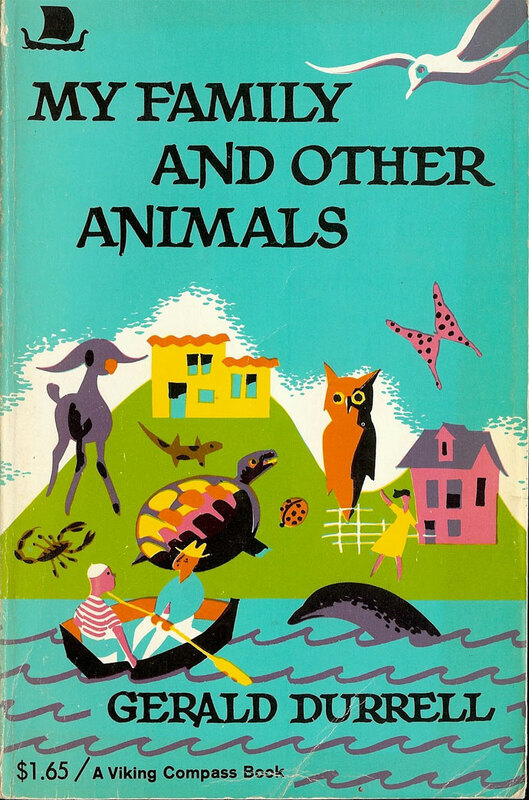 This autobiographical book by Gerald Durrell about his childhood days in the Greek island of Corfu always made me wish that I grew up in such an idyll. The Jamshedpur-born author presents his family’s eventful years in a way that can only be called quixotic. 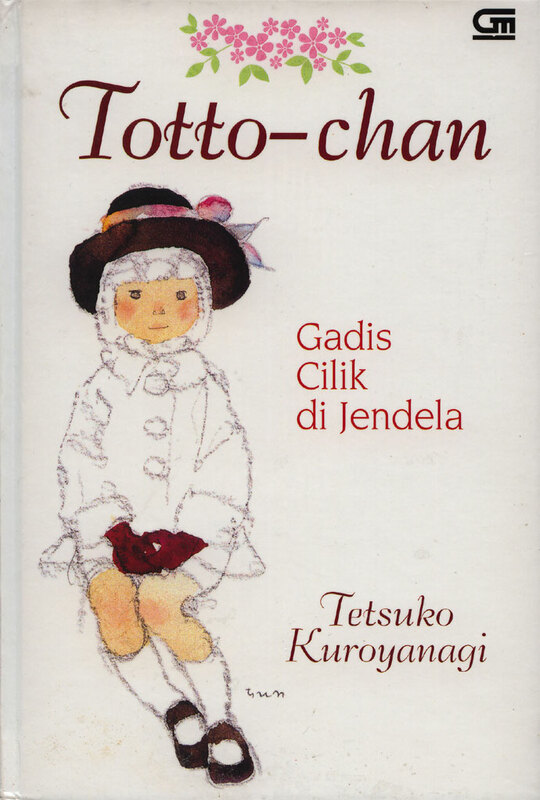 Totto Chan reminisces her growing-up days in early-20th-century Japan. This unconventional character created by Tetsuko Kuroyanagi shows the learning she imbibes at the progressive school established by her mentor, Mr Kobayashi, who becomes her friend. The challenges of adolescence and the harsh realities of the Second World War come together to create a tapestry of events that teaches Totto Chan (and the readers) the values of independence, integrity and compassion. 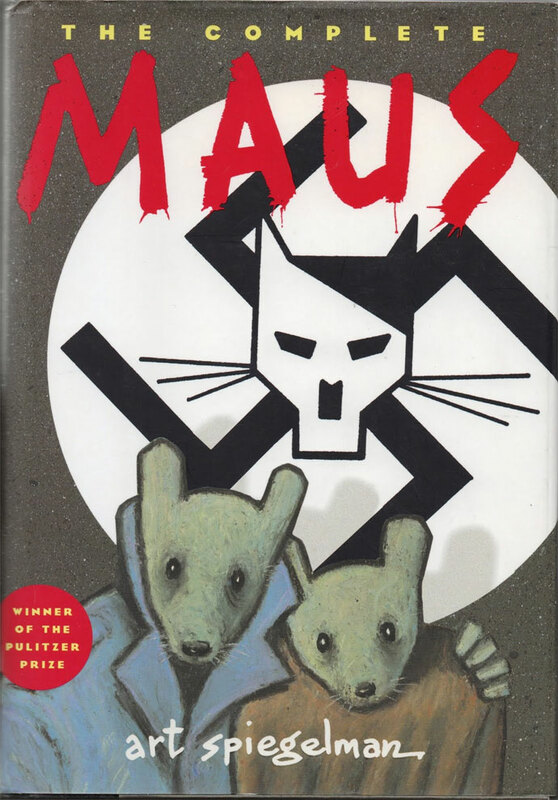 Although Art Spiegelman’s magnum opus is quite dark and definitely for older children, I recommend this graphic novel simply for the rich mix of history, illustration styles and narrative strategies. The society under the Nazi regime comes alive through the characters (Art himself is a character) and events Spiegelman creates.